Image: Nina Van Der Kleij/Getty Images. Thanksgiving dinner is the best meal of the year. Fittingly, it also requires a ton of advance preparation and day-of cooking. If you stay organized and gather all the necessary ingredients and recipes ahead of time, hosting a great Thanksgiving dinner can be a ton of fun — but even the most experienced cooks sometimes struggle to get the main course on the table in a timely manner. 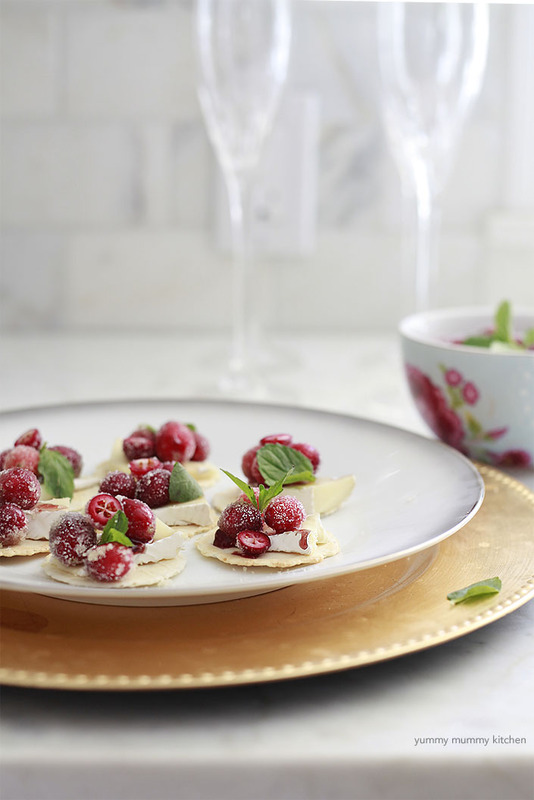 To prevent hungry guests from constantly asking when dinner will be ready (or worse, hovering over you in the kitchen), it's smart to put out a spread of appetizers that will keep people busy and happy while you put the finishing touches on the turkey. 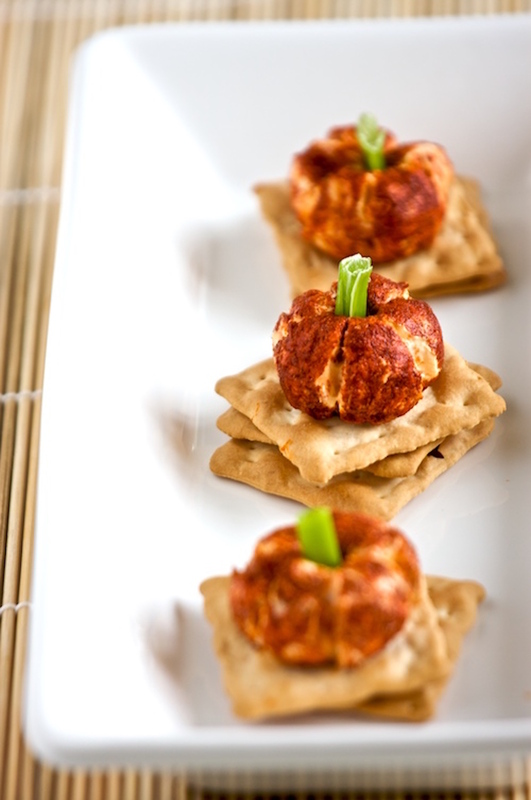 And there's no reason these appetizers should add to your overall cooking load. 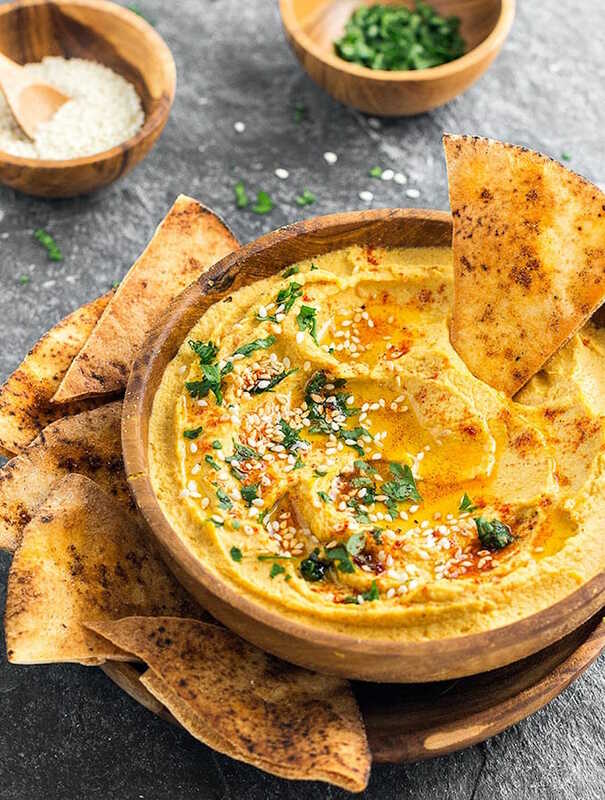 To keep things as easy for yourself as possible, pick a few of the no-cook appetizers ahead for your upcoming Thanksgiving feast. Most of them travel well too, so they're great if you're not the one hosting. Cranberry sauce doesn't get enough attention on the dinner table, so it's wise to highlight the sweet-tart fruit in your appetizer spread as well. 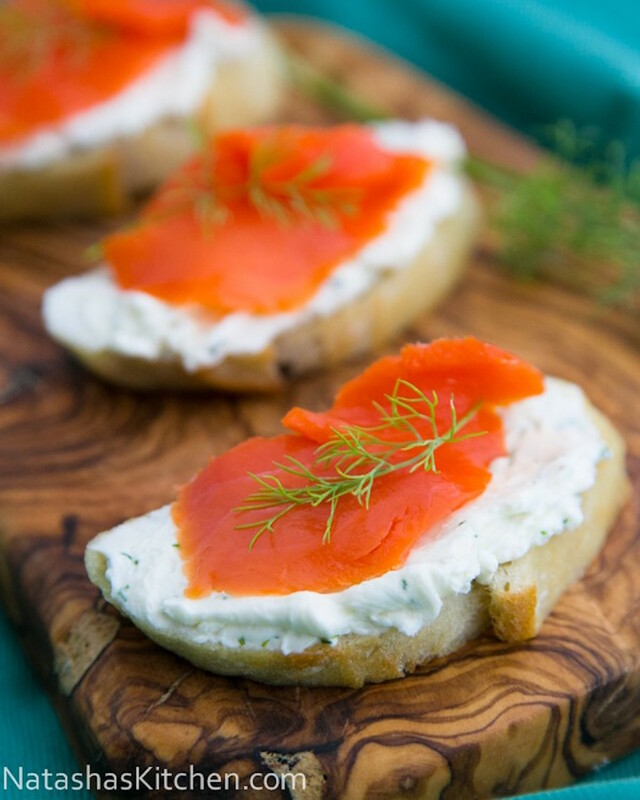 Use any leftover smoked salmon from these simple canapés for a quick Black Friday breakfast. 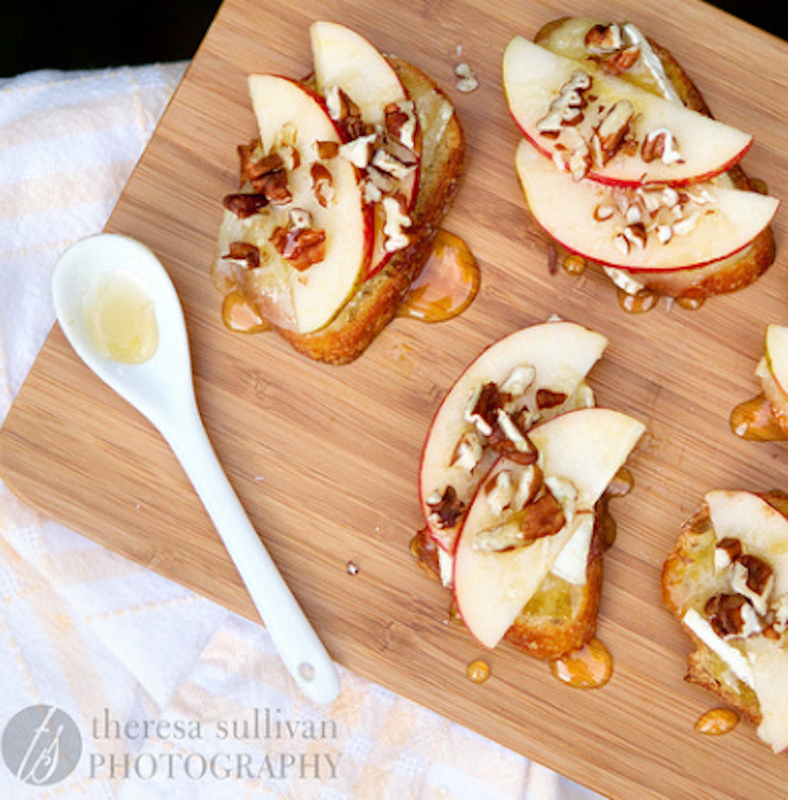 Crisp apples, creamy Brie and sweet honey make for an elegant and tasty app. 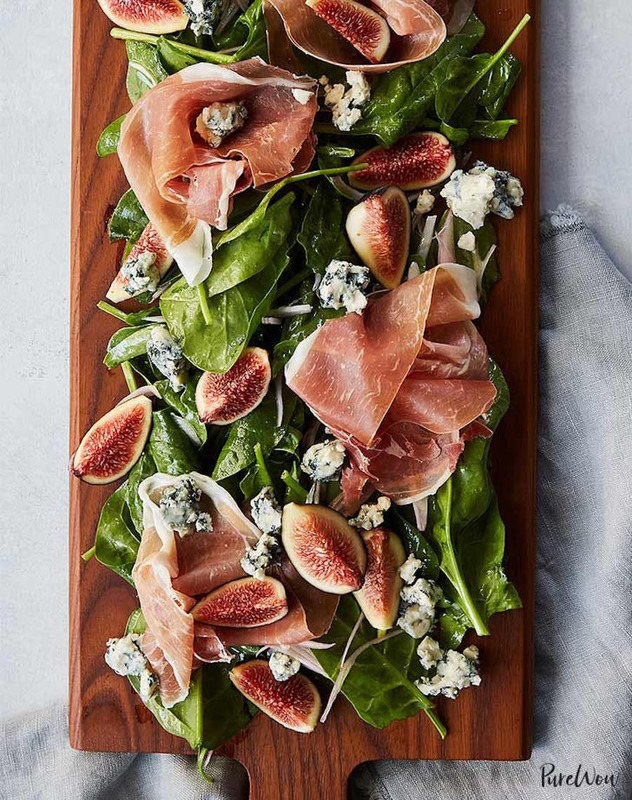 Use fresh or dried figs for this easy salad that works as an appetizer or as a side dish. 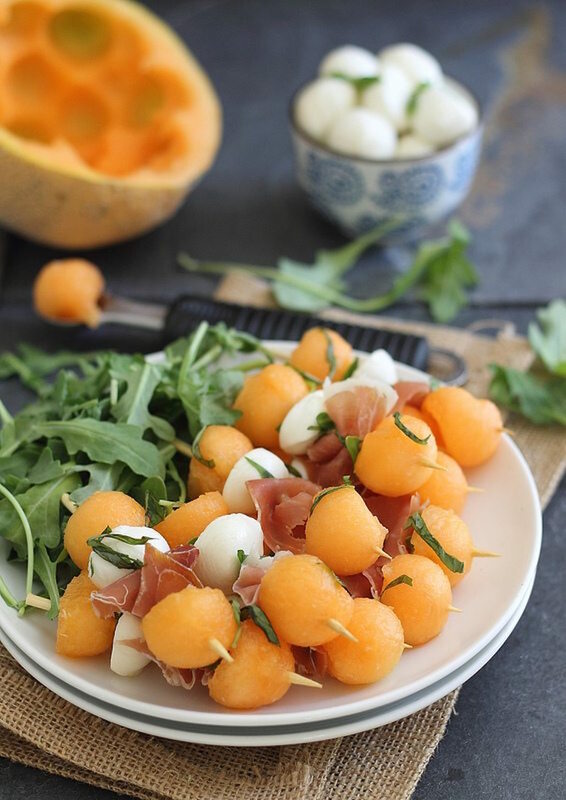 These adorable cheeseballs are pretty hands-on, but that means they're also a great way to keep your kids busy as you do most of the cooking before your guests arrive. Image: Running to the Kitchen. 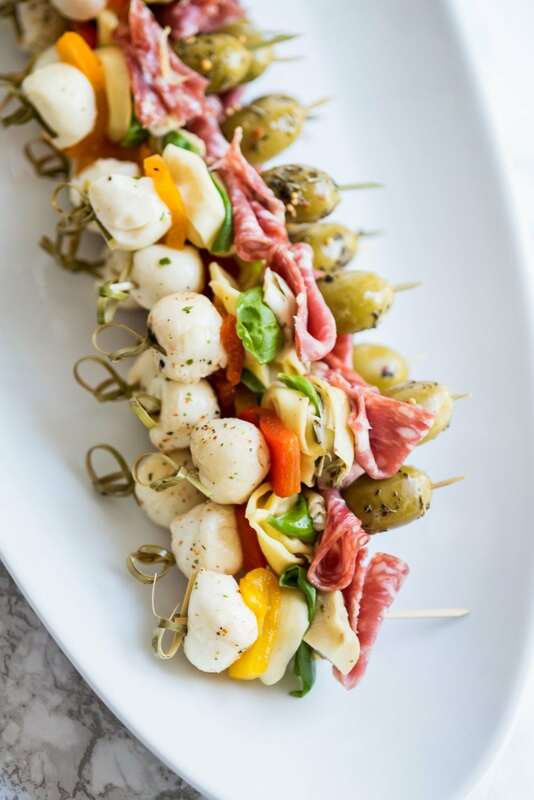 No cutlery necessary for these sweet-savory skewers. 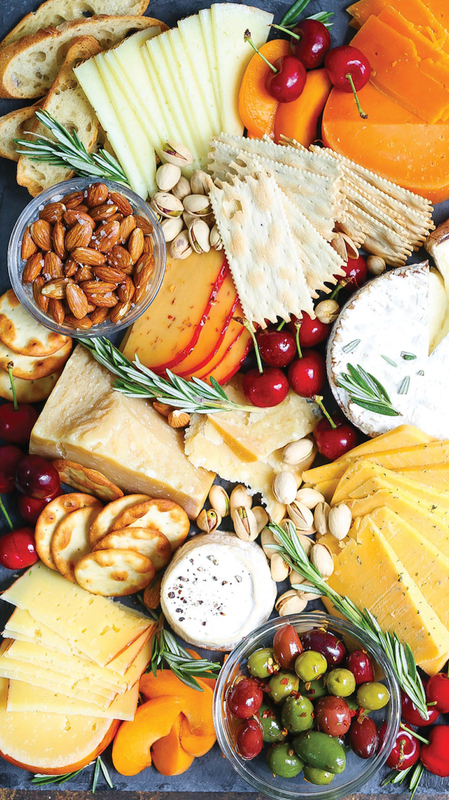 No easy appetizer spread is complete without a cheese board. You really can't go wrong, but there are ways to make yours stand out. 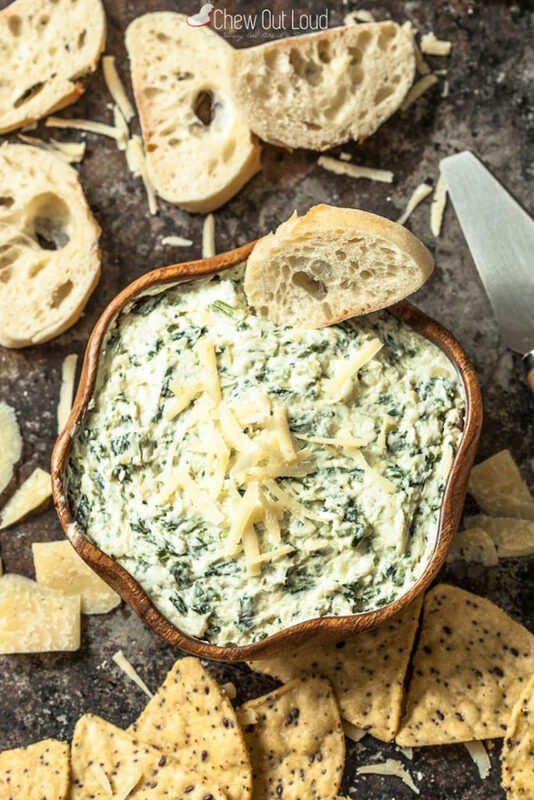 This no-cook spinach-artichoke dip is mega-satisfying, and it packs a healthy dose of greens. 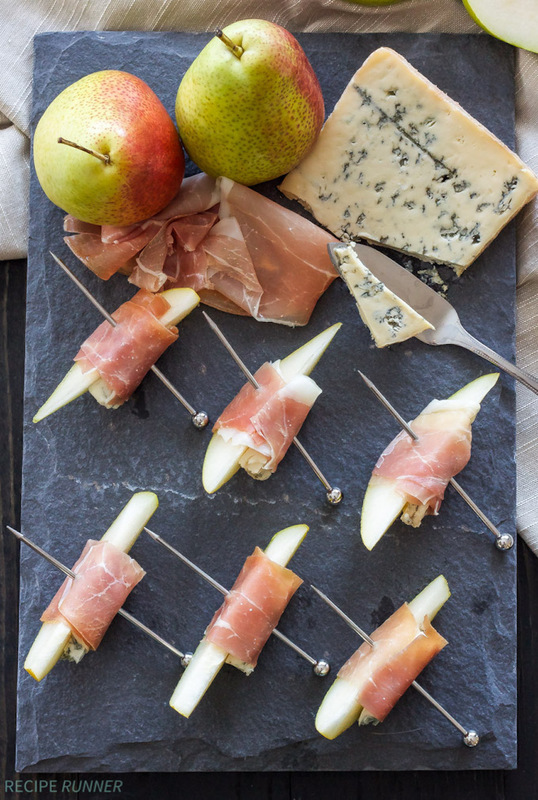 Noticing a fruit-cheese-prosciutto theme? That's because it's the perfect flavor combination, and it's effortlessly classy. Image: As Easy as Apple Pie. No need to wait until dessert to get your pumpkin fix. 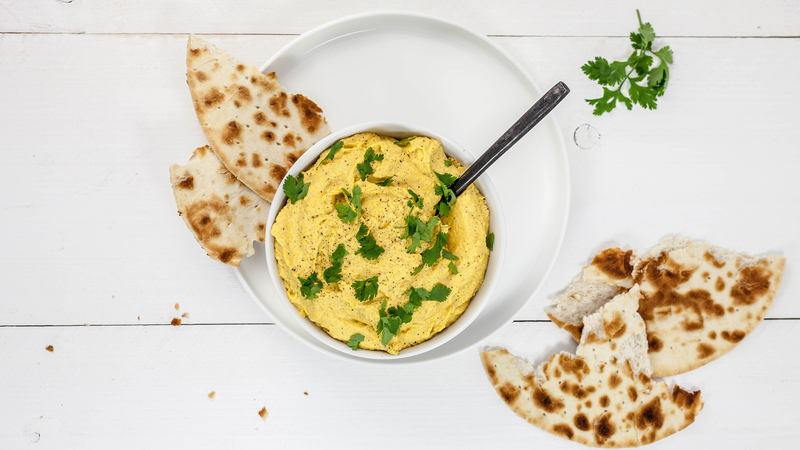 This easy hummus gets an earthy kick from canned pumpkin purée and tastes great with pita, tortilla chips or raw veggies. Craving something salty? These simple skewers fit the bill. 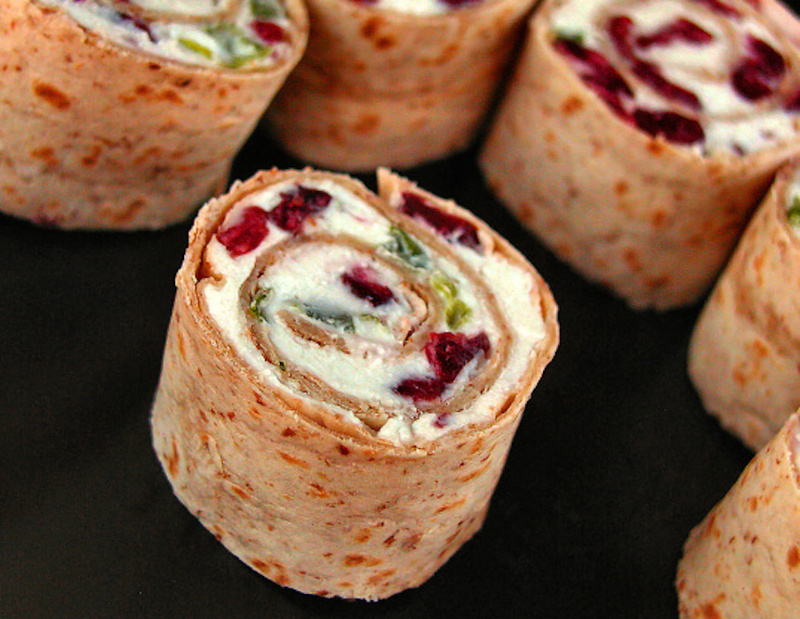 Pinwheels aren't always the classiest appetizer at the party, but this feta-cranberry rendition is colorful and balanced enough to impress. 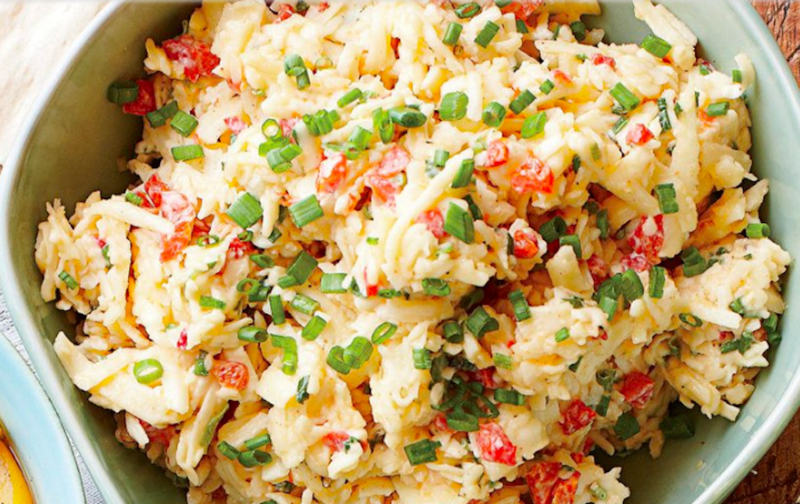 There's nothing inherently Thanksgiving-y about pimento cheese. If you've ever tried it, though, you know it makes any party significantly more delicious.